A musical businessman with a passion for planes has landed a starring role in the first ever air show in his home town. 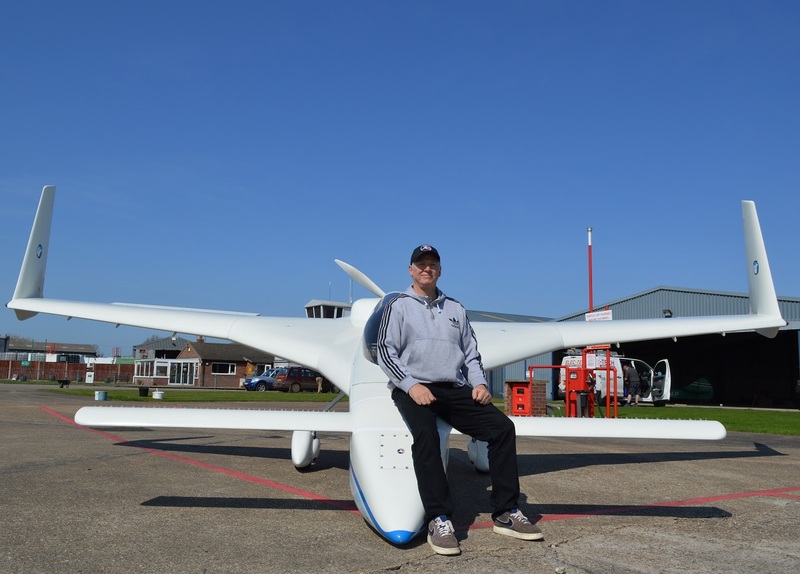 Keen amateur pilot Dan Gay will swoop his unusual “flying wing” aircraft over seafront crowds visiting the Haven Great Yarmouth Air Show on June 16-17. 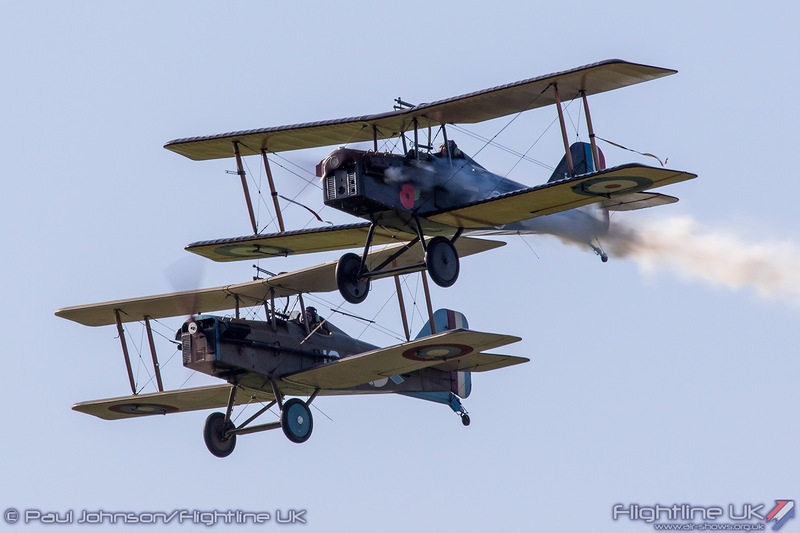 And the 54-year-old is thrilled his Long EZ plane will share airspace with household names including the Red Arrows and Battle of Britain Memorial Flight. “I am really proud, and feel privileged, to be part of the new air show,” said Mr Gay who qualified as a display pilot three years ago. His parents, now living in the United States, are both originally from the borough, and will fly in to see their son perform in the show. Mr Gay, who was brought up in Chicago, returned to the town in the early 1990s to set up a music teaching and shop business on Churchill Road in the town. 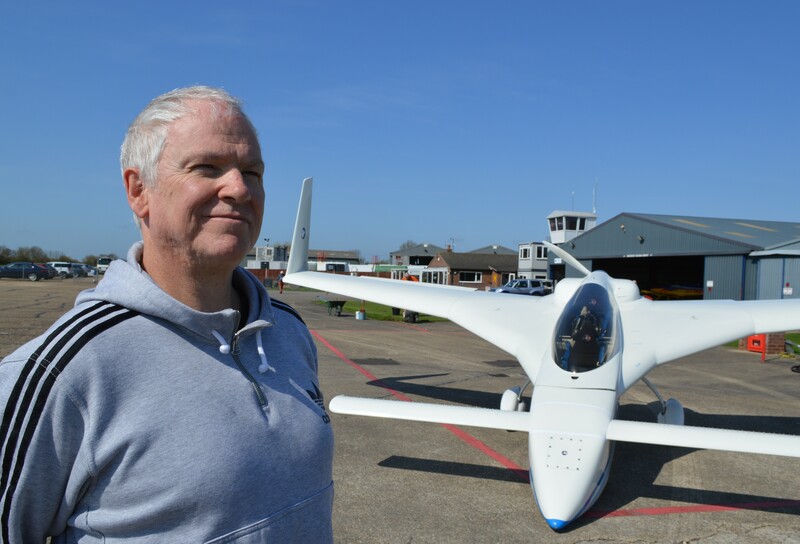 “I have always loved planes – from making flying models as a child – but never thought I would own one, let alone fly one in a show over my town, which is a real cherry on the cake,” he explained. People may get a sneak preview of his display during pre-show “recces” as Mr Gay practices the plane’s twists and turns between the piers. 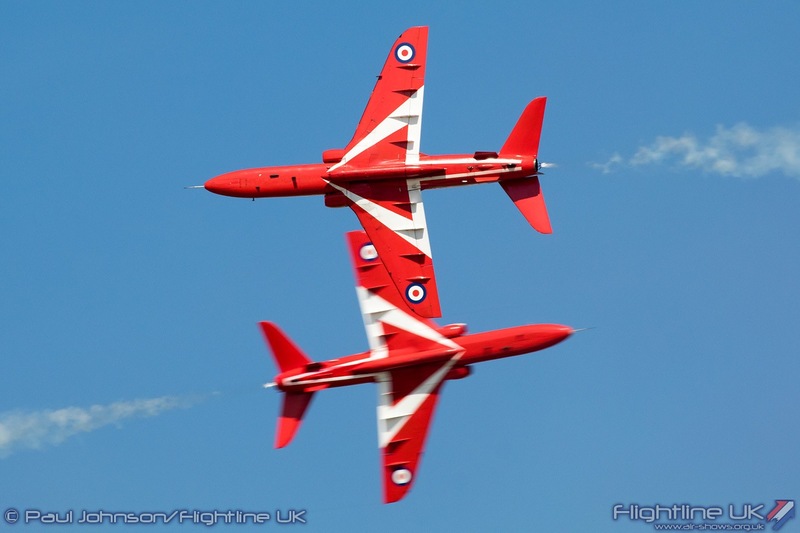 The air show is organised by the Greater Yarmouth Tourism and Business Improvement Area and is expected to attract 175,000 people, generating an extra £10m for local traders. And, as a trader paying a levy to GYTABIA, Mr Gay welcomed the advent of the new air show. “It should bring a lot of people to the area to have a good time and hopefully come back again, helping all kinds of businesses,” he added. 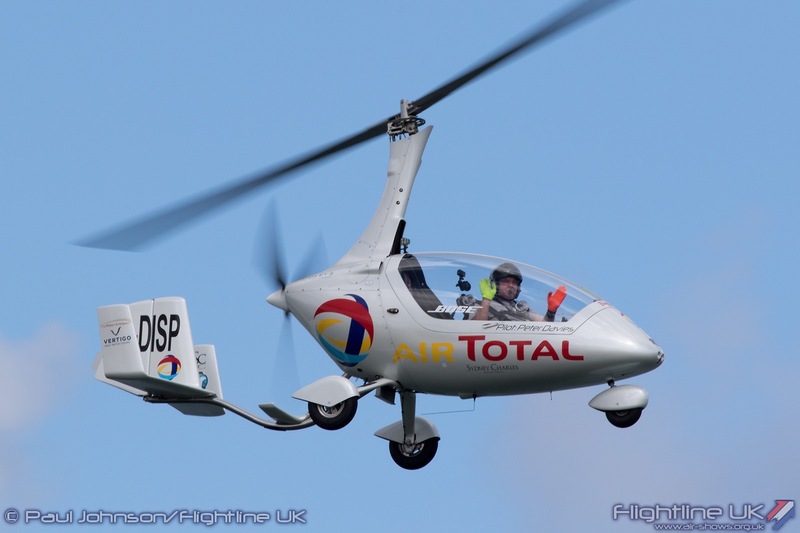 Another unusual aircraft appearing in the show is the of Gyro Air Displays autogyro. Autogyros date back to the 1920s, but the most famous one was Little Nellie – flown by Norfolk’s Wing Cmdr Ken Wallis – which starred in the 1967 James Bond film You Only Live Twice. The display plane will showcase its fun flying abilities, including slow low passes getting “up close and personal” to the seafront crowds. The two-seater Auto-Gyro Calidus is flown by display pilot Peter Davies, who is an experienced gyro display flyer, but has also been at the controls of virtually every type of flying machine from hang gliders through to Wessex helicopters and the world’s largest biplane, the Antonov AN2. He has also won a world air race in a conventional plane, and is an official “Earthrounder” – an elite group of pilots who have flown round the world in the name of adventure.